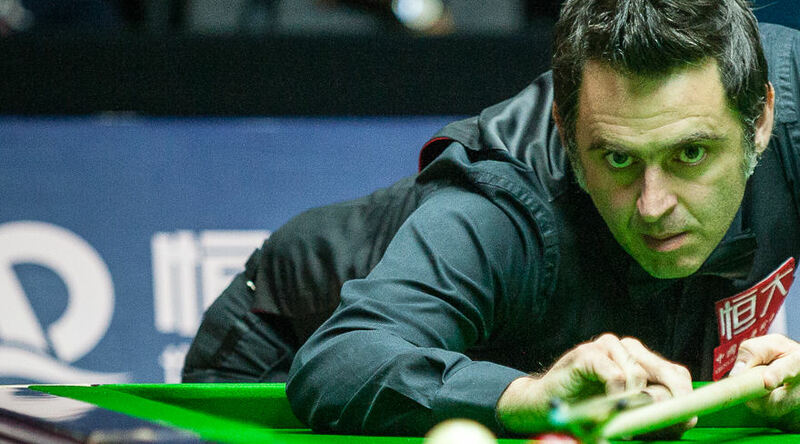 Ronnie O’Sullivan wasted little time seeing off Northern Ireland’s Gerard Greene 6-0 at International Open qualifying in Preston. The five-time World Champion O’Sullivan is looking to win the International Championship for the first time since it’s inception in 2012. He will travel to Daqing hoping he can achieve that by securing his first ranking win on Chinese soil since the 2009 Shanghai Masters. The Rocket needed just over an hour to defeat Greene this evening. He stormed to victory with contributions of 80, 74, 80 and 112. Judd Trump will join O’Sullivan in Daqing after also securing a whitewash victory. He beat European Amateur Champion Chris Totten 6-0. Trump, who won the inaugural International Championship in 2012, finished off today’s win with a century run of 109. Li Hang came from behind and won a final frame decider to battle past Iran’s Soheil Vahedi 6-5. The opening part of the match was characterised by strong break building with each player looking good among the balls. Li made contributions of 73 and 75 whilst Vahedi constructed breaks of 105 and 74 as the pair found themselves level at 2-2. Vahedi eventually moved to the verge of victory at 5-3, before Li claimed all three remaining frames to progress. Kyren Wilson eased past Scotland’s Rhys Clark in a 6-2 victory. The Warrior top scored with a run of 126 in the win. Eden Sharav recorded an impressive 6-3 win over Paul Hunter Classic winner Michael White to secure his place in Daqing.